Off-road handcycling is one form of Adaptive Mountain Biking. It is focused on riders who have limitations riding a standard, up-right, leg powered mountain bike. The sport started recreationally with people from around the country participating at a range of levels, abilities and with the use of varying equipment. The earliest sightings of off-road handcyling in Australia date back to 2004, when Belgian para-triathlete Marc Herremans completed one of the world's toughest mountain-biking events in Queensland, the Crocodile Trophy. Since then a small contingent of Australian off-road handcyclists has emerged. In 2013 new para-athletes took on the annual four-stage Cape to Cape event. Participation in recreational and state events has grown with the help of demonstration days and the advocacy of Break the Boundary in cooperation with state associations, departments and mountain-biking clubs. There is currently no Paralympic or world-championship presence for off-road hand cycling but countries such as the UK, US, Canada, France, Poland and New Zealand have well-established MTB and adventure events, manufacturers and trails specific to Adaptive MTB. The long-term plan is to grow the number of participants, national events, enhance and build an inclusive trail network, and develop a strong competition with both open-participation categories and competitive categories. Once you have suitable equipment and a sanctioned location to ride (through state Parks and Wildlife Departments), you simply pedal! Steering will vary depending on the type of equipment but is typically achieved through standard handlebars or hand cranks that manoeuvre the front wheels. Stay on the designated trails, don't litter, respect other riders and pedestrians on shared trails, be sun smart, and keep hydrated. When it comes to competition, Adaptive MTB adopts standard National Mountain Biking rules. Rules, riding etiquette, riders insurance and membership is available through Mountain Bike Australia. Different sets of rules govern an event depending on the type of mountain biking taking place (cyclocross, marathon, gravity etc). They can be viewed here. A person’s impairment doesn't necessarily dictate the equipment used since they may be able to ride a range of adaptive equipment. For a brief description of popular types of adaptive mountain bikes, see Break the Boundary. As a rough guide, you need a moderate level of hand dexterity to ride a hand-powered cycle – adaptations are available for quadriplegics or people with impaired upper-body strength. Leg-powered cycles cater for people with limited upper-body strength but have partial or full use of the lower limbs. Tandem mountain bikes cater for riders who are vision impaired or blind. People without disabilities or impairments can participate and ride a range of adaptive mountain bikes. Since the sport is emerging, a fair and equal classification system is being established. Due to the challenges in event trails and terrain, there is room for electronic assist units on the cycles. There is likely to be a power-assist category and a non-powered category, and within those categories a basic breakdown of abilities. There is no classification process at this stage. Where CAN I Take Part IN OFF-ROAD HAND Cycling? Western Australia has an emerging number of events including demonstration days, beginner clinics, state cross-country rounds and spot-events. To become an accredited MTB coach in your state, contact Mountain Bike Australia. Efforts are being made to develop handcycling-specific training programs for coaches. Adaptive MTB competitions are made possible through the help of many, dedicated volunteers. To register an expression of interest at national events, contact Disability Sports Australia on 02 8116 9720. Please contact your state office (listed in “Who Runs The Sport” section below) for details about up-coming state and local competitions. For any upcoming National events please visit our Events Page. For any upcoming International events please visit our Events Page.  Mountain Bike Australia (MTBA) is the national sporting organisations responsible for mountain biking in Australia with a membership of over 14,000 and 170+ affiliated clubs. MTBA deliver a range of services to members and non-members including coaching and skills development courses, trail development and advocacy, trail building workshops, national events, member services, and international representative, junior development and schools programs. Members of MTBA receive a range of member benefits including public liability and personal accident insurance cover for all bike riding activities. MTBA race members are also covered while participating in mountain bike races. More information on membership options, benefits and insurance cover can be found on the Mountain Bike Australia website here. MTBA offers a free trial membership offering free membership for 8 weeks. Clubs operating at the grass roots level provide opportunities for people to ride through social events and races. Clubs also play an important role in trail construction, maintenance and advocacy work in their region. To find a local club near you search the Mountain Bike Australia club directory. You can search for your local mountain bike club around Australia via Mountain Bike Australia online here.